Super Cool Books: CAPTAIN CARDBOARD story hackathon: make & publish your own cardboard comic strip! 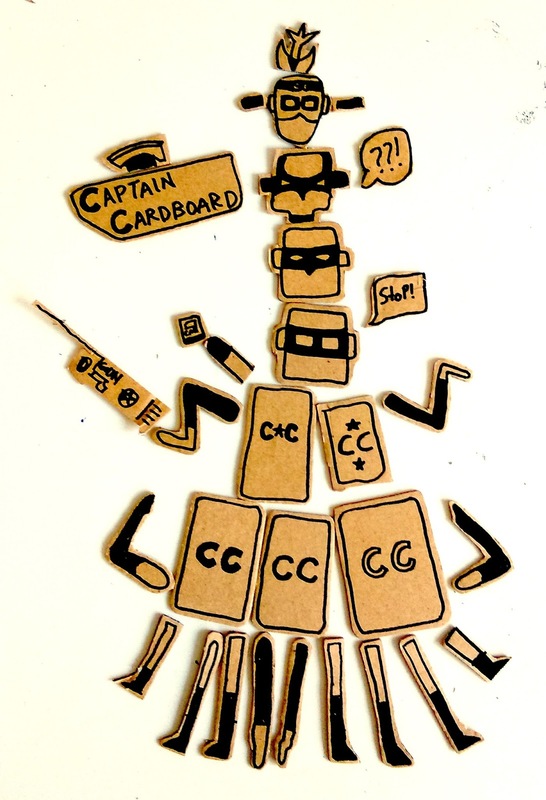 CAPTAIN CARDBOARD story hackathon: make & publish your own cardboard comic strip! 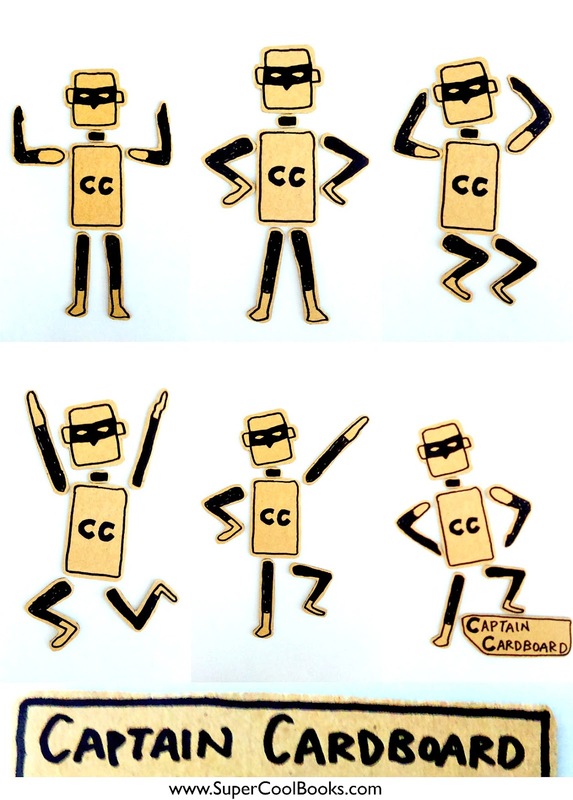 Check out more CAPTAIN CARDBOARD strips here!